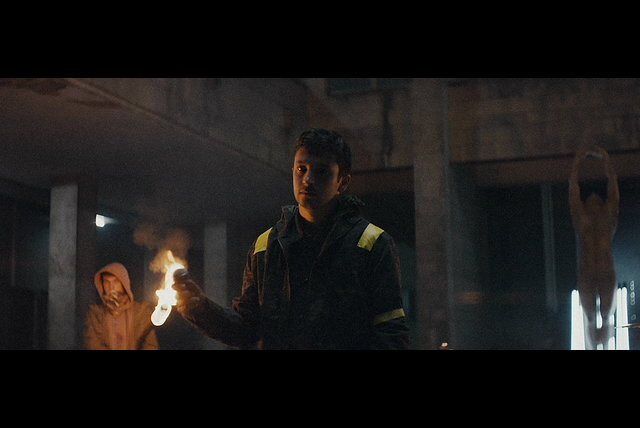 Rising from Columbus, Ohio on the strength of a sizable grassroots following, Twenty One Pilots cycled through lineups and styles before the core duo of Tyler Joseph and Josh Dun made their mainstream breakthrough with their chart-topping fourth effort, 2015's Blurryface. 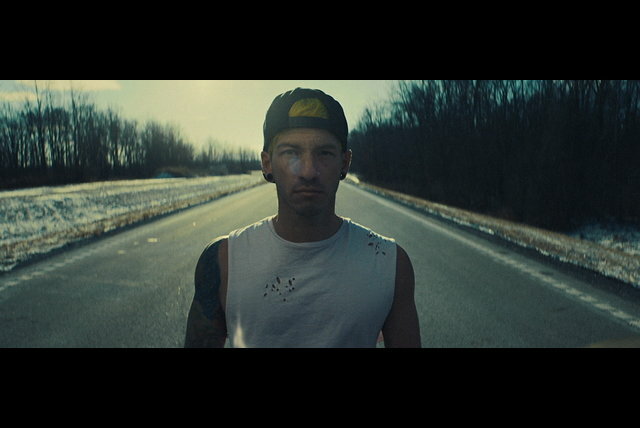 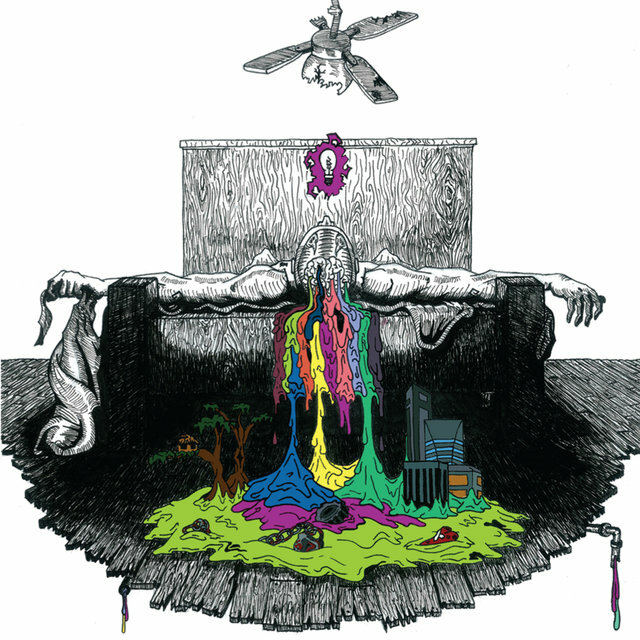 Featuring the Grammy-winning single "Stressed Out" and its follow-up chart hit "Ride," the album was certified multi-platinum and became one of the year's best-selling albums in the world. 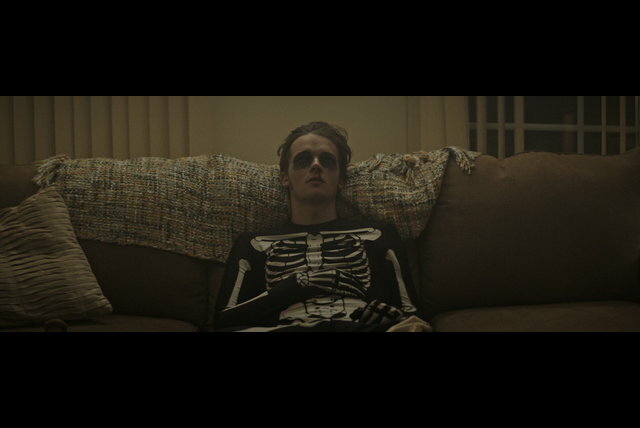 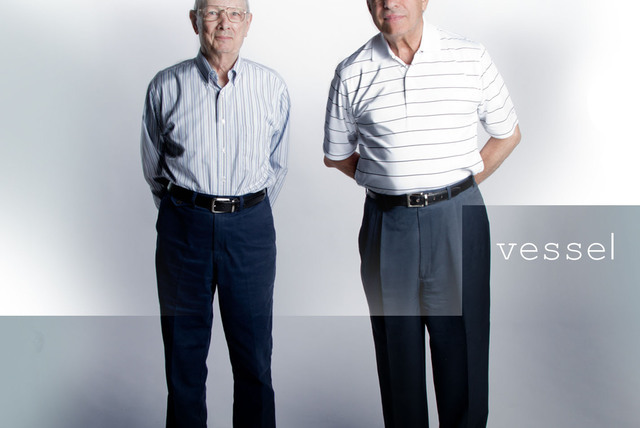 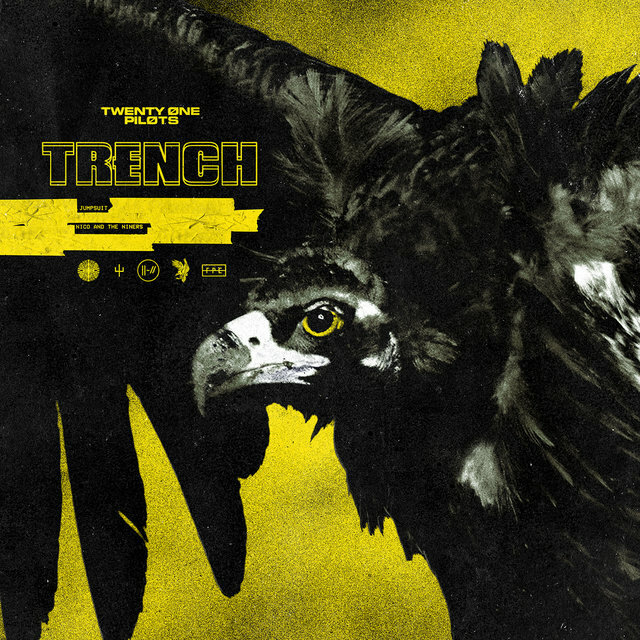 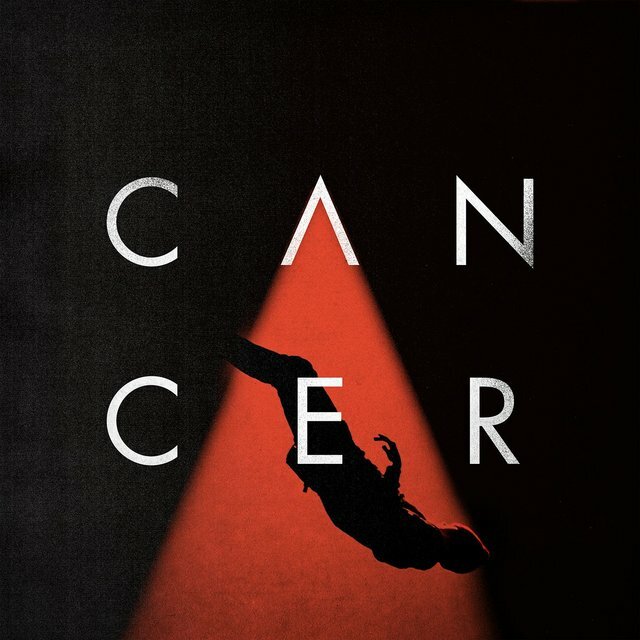 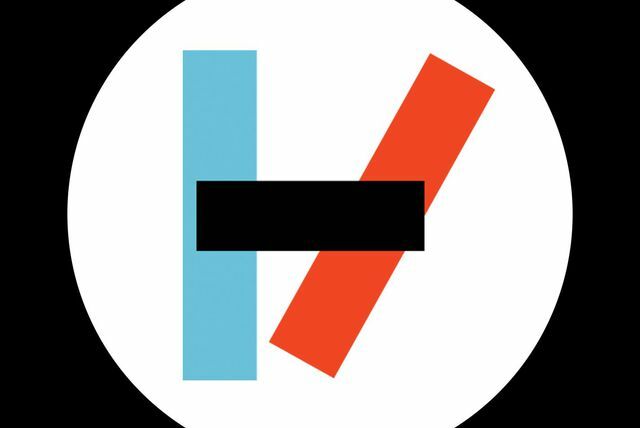 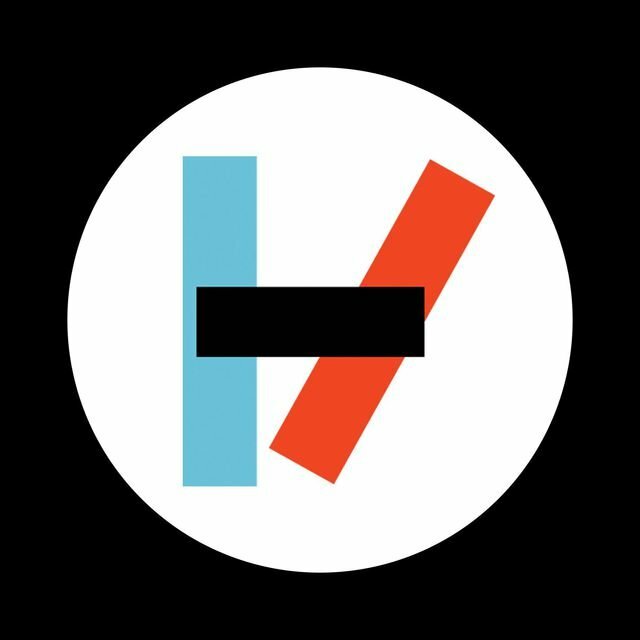 Formed in 2009 by high-school friends Tyler Joseph, Nick Thomas, and Chris Salih, Twenty One Pilots built an enormous regional following across Ohio and the Midwest, spurred on by constant and energetic touring, shrewd use of interactive social media, and connecting with fans on a grassroots level. 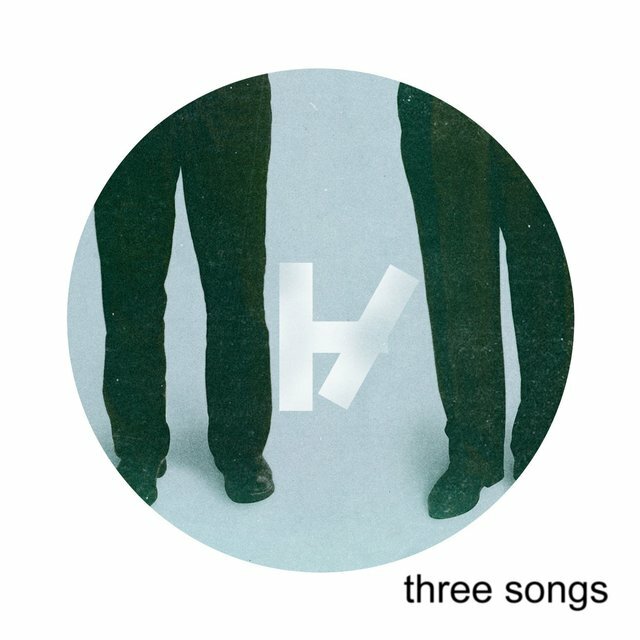 The trio self-released their eponymous debut album of rap-infused, high-tech pop in December 2009 before Thomas and Salih left the band in 2011. 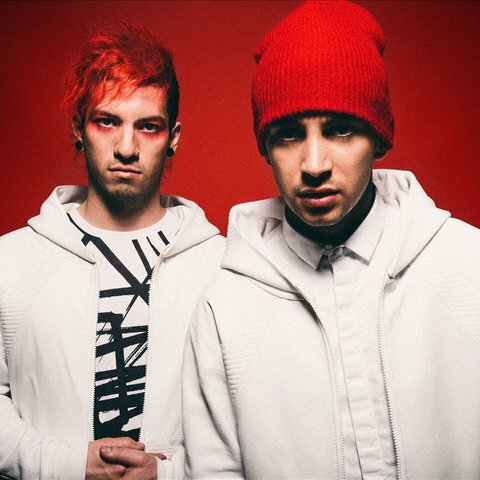 Frontman Tyler Joseph recruited replacement drummer Josh Dun and Twenty One Pilots continued as a duo. 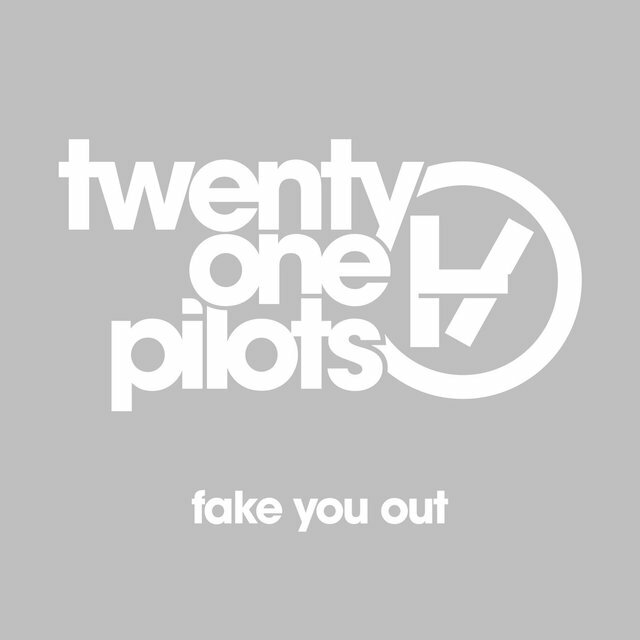 Later that year, second album Regional at Best surfaced, the first with the new lineup. 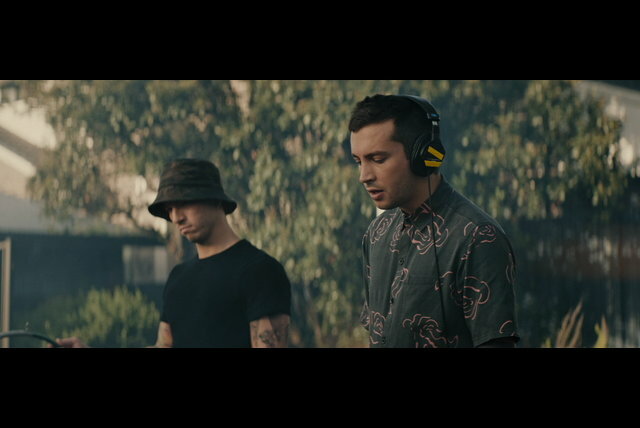 Expanding their audience with a series of videos made by their friend Mark Eshelman, their brand grew and caught the attention of the major labels. 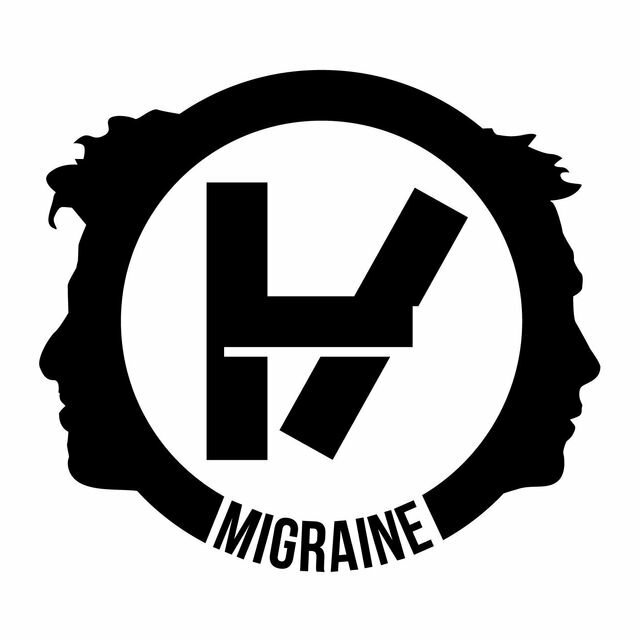 In 2012, they signed to Atlantic subsidiary Fueled by Ramen, releasing the Three Songs EP and working with Adele producer Greg Wells on Vessel, their debut album for the label. 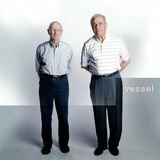 Vessel was released in January of 2013 and featured the platinum singles "Holding on to You," "House of Gold," and "Car Radio." 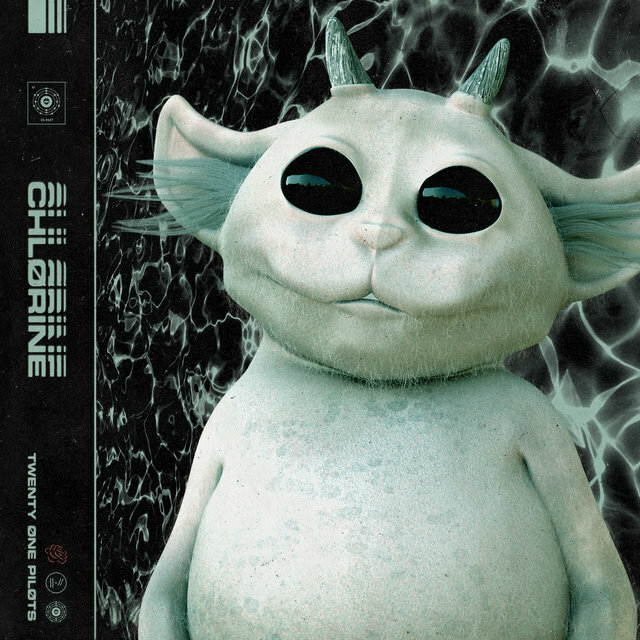 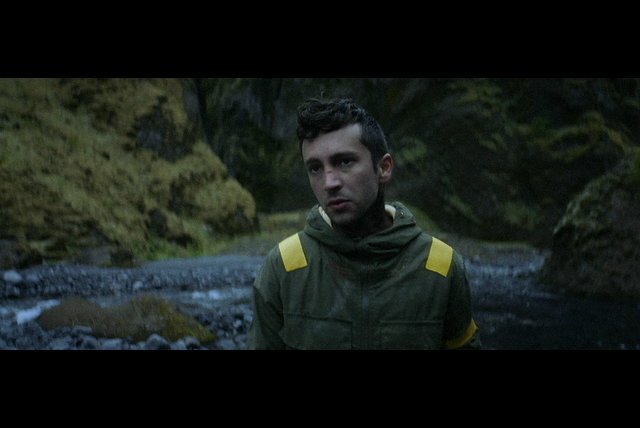 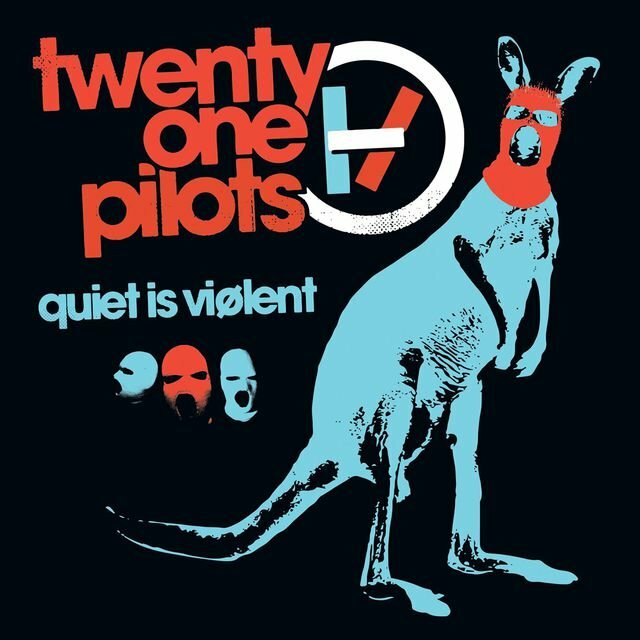 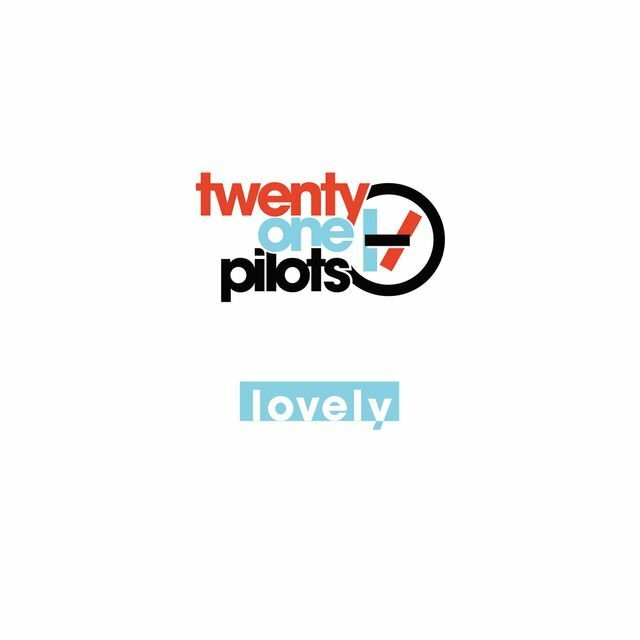 For the recording of their third album, Twenty One Pilots opted to work with various producers on an almost song-by-song basis. 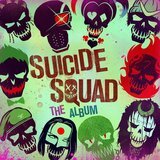 Recruiting Ricky Reed, Mike Crossey, Tim Anderson, and others, this process took them to studios throughout Los Angeles and London. 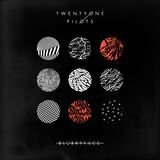 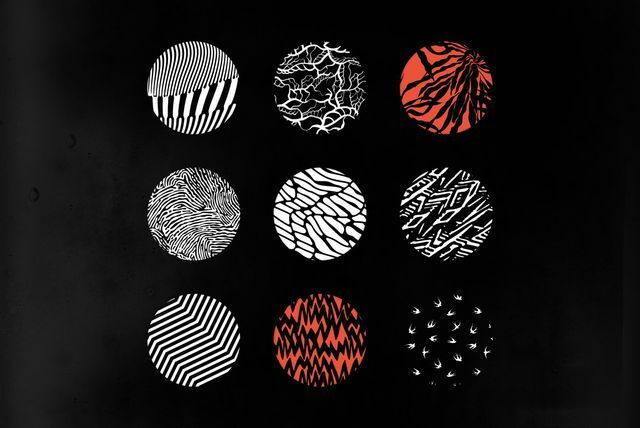 The album, the Billboard 200-topping Blurryface, arrived in 2015. 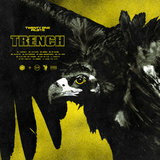 The album's Grammy-winning smash hit "Stressed Out" reached number two on the Billboard Hot 100 in February 2016, with "Ride" following at number five that summer. 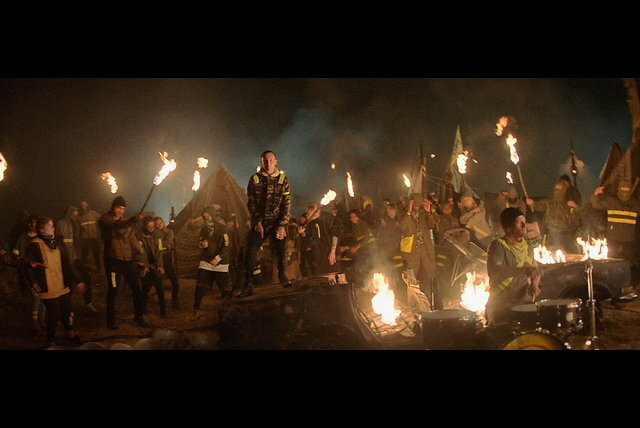 "Heathens," their Grammy-nominated contribution to the soundtrack for the DC Comics film Suicide Squad, not only helped notch the third alternative rock chart-topper for the duo, but the single's rise to number two on the Hot 100 made Twenty One Pilots only the third rock band to have two concurrent Top Ten singles. 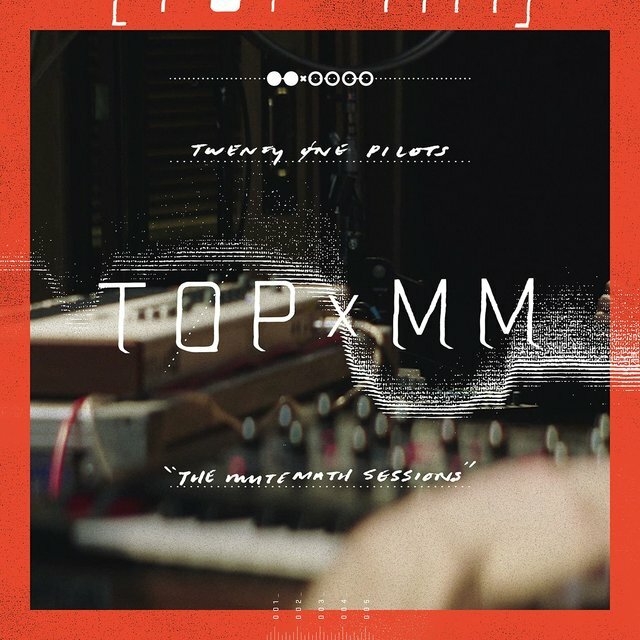 At the end of the year, the duo collaborated with tourmates MUTEMATH for the TOPxMM EP, which featured reimaginings of "Heathens" and four Blurryface tracks.